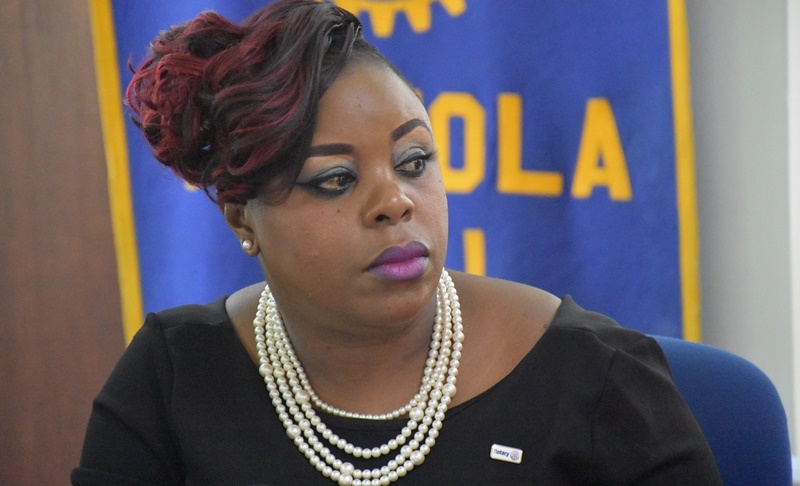 While noting that persons will have to apply and be assessed for their businesses to get generators being acquired by Government, Director of Trade Karia Christopher said donations will first be made to ‘high priority’ businesses such as beauty salons and barber shops that don’t owe trade license fees. “Believe it or not, we had a big outcry for beauty salons because most of them were destroyed. What we don’t want folks to do is to go to neighbouring islands to do hair because hair and those things are very expensive. So, we want to keep that money here,” said Christopher. The areas of ‘high priority’ that the Trade Department has communicated to the government are construction (including trucking and heavy equipment businesses), furniture and hardware stores, cleaning companies (inclusive of Laundromats), restaurants and bakeries, beauty salons and barber shops, auto repairs (including automotive sales), as well as grocery stories. “The Premier [Dr D Orlando Smith] has agreed on this list… We believe that those are imperative to continue to fuel the entrepreneurial spirit. 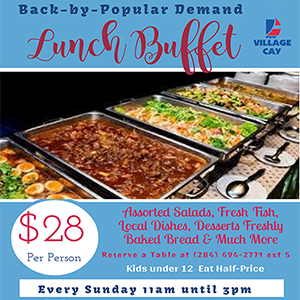 However, we want to stress that everybody will be taken care of,” Christopher further told BVI News Online. She said her department will be responsible for distribution of the generators. Christopher said only established trade licence holders will be considered for generators. “If they are in arrears, they will be able to pay up to current. And we’ll still have them as a priority, but you are not able to benefit from the services. Similarly, if you had to get your insurance policy, you’re not gonna get your insurance if your insurance premium is not paid,” she explained. Christopher also stated that business owners who want generators must visit the Trade Department’s office to register. They will be required to give a date and time for inspection of their business. “Once they are there, the inspector makes a report with pictures, comes back and assess and says ‘Well, yes. I think that this building is structurally sound for a generator.’ We are not gonna give a generator to a building that is not in existence,” Christopher further said.